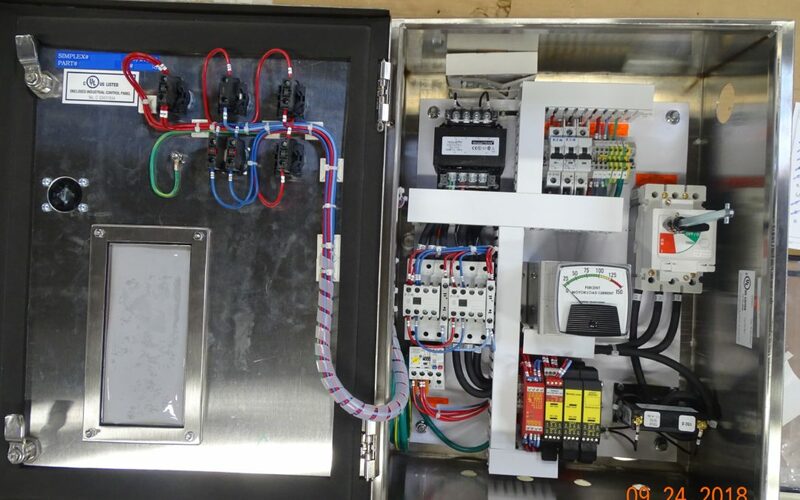 Get your copy: "How to Select a Control Panel that Won’t Let You Down" - Simplex System Controls Inc. 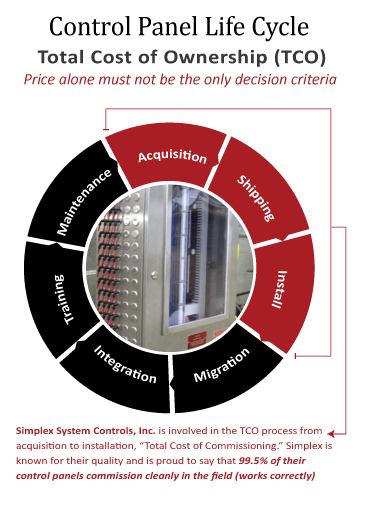 In a helpful article, Dr. Mathew Liotine, Associate Professor of Information and Decision Sciences at the University of Illinois at Chicago, reviews the relationship between control panel quality and the total cost of ownership. 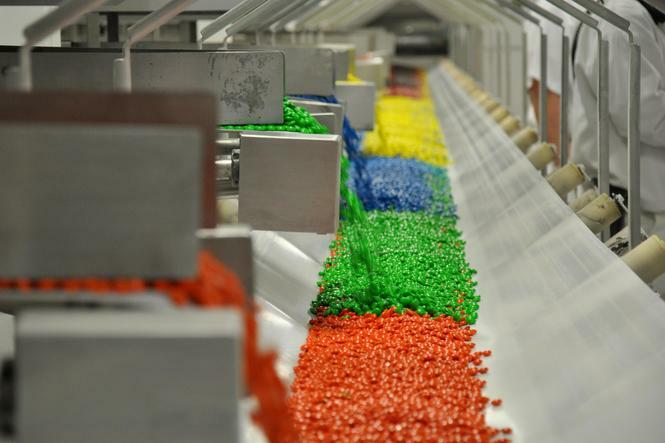 Dr. Liotine elaborates that calculating the total cost of ownership requires that you consider the entire product lifecycle – from commissioning to disposal. The total cost of ownership includes costs associated with maintenance, repair and loss expectancy. Panels of lower quality may require frequent repair. There is also the very real possibility of loss due to work stoppage.